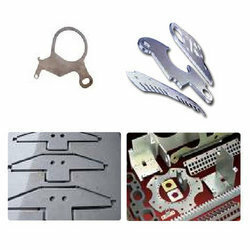 Our range of products include laser cutting services ( 2d and 3d). We offer a qualitative range of 2D AND 3D Laser Cutting Services. These products are used in diverse applications and diverse sectors. We offer these products in customized as well as standards specifications to meet the specific demand of our clients.